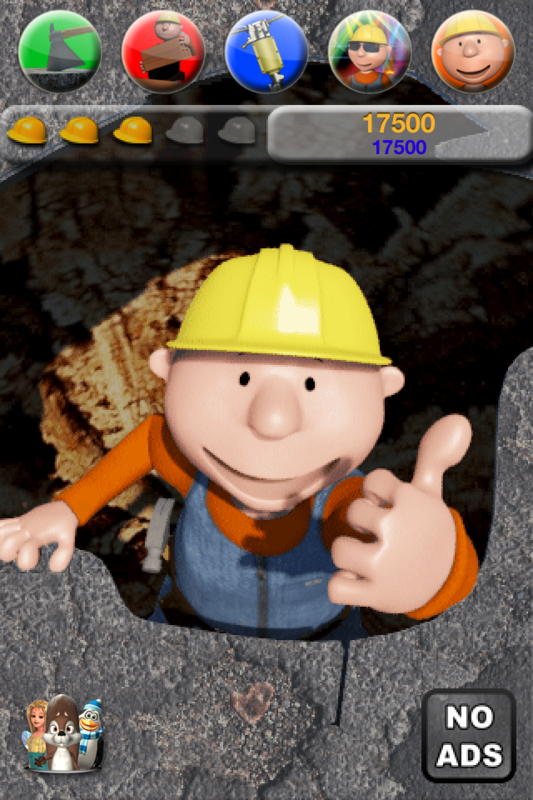 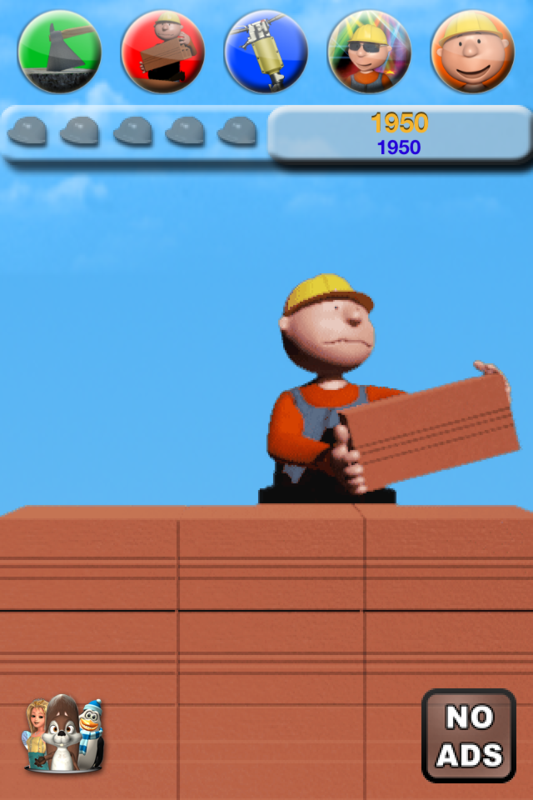 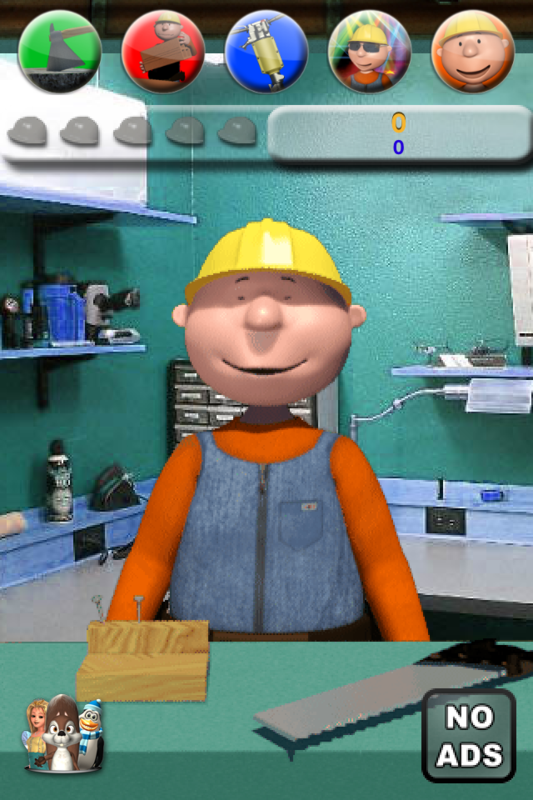 Talk to Max the worker, he responds with his funny voice and reacts to what you say or your touch. 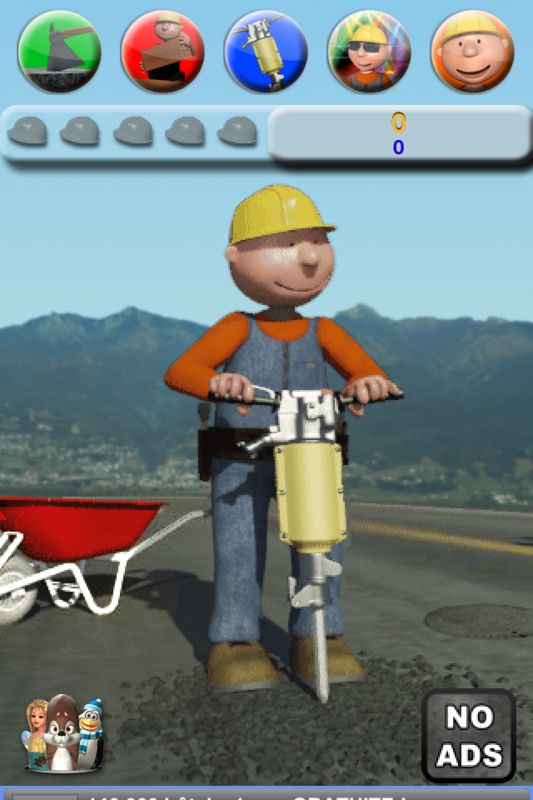 Spend a great time with this funny and sometimes a bit clumsy worker. 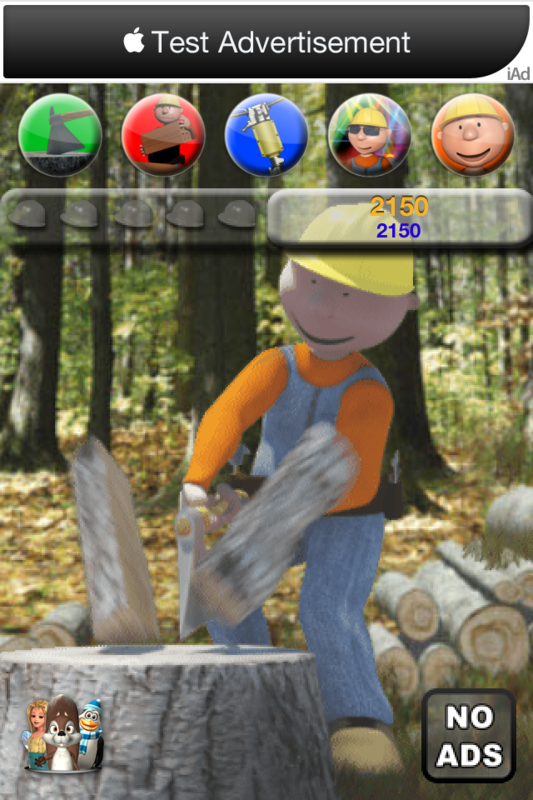 This is a free app - download it and have fun!